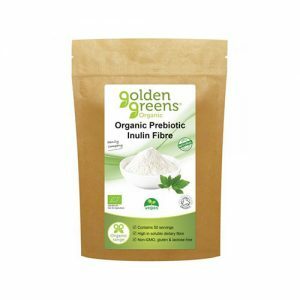 Boost your energy levels for the entire day and prevent unhealthy peaks and troughs in your blood sugar levels. Provides improved mental acuity throughout the day plus tiredness will no longer seem to bother you. 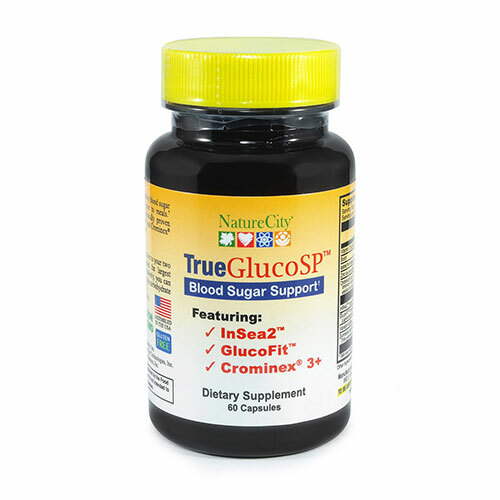 True GlucoSP is formulated to help control post-meal spikes in blood sugar and maintain normal fasting blood sugar. This keeps you alert and gives a sense of energy throughout the day. InSea2®, a proprietary blend of two wild brown seaweeds, helps slow absorption of starch and sugar reducing spikes in post-meal blood glucose and insulin levels. GlucoFit™, a clinically studied form of banaba leaf, supports the transfer of glucose from blood and into cells where it can be used as energy. Managing blood glucose levels helps avoid food cravings as hunger pangs come from a sudden drop in blood glucose. Crominex® 3+, a protected form of chromium, is the only chromium ingredient used in supplements shown to remain in the desired “3+” form. 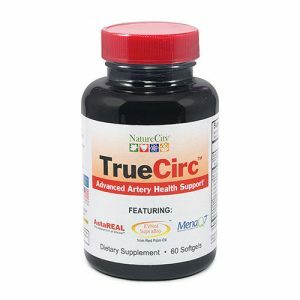 It helps maintain normal blood glucose levels by supporting the ability of cells to absorb glucose. Take one capsule of True GlucoSP 30 minutes prior to your two largest meals (meals that contain the largest amount of carbohydrates). Alternatively, you can take two capsules before a single carbohydrate rich meal (such as bread or pasta). Do not exceed four capsules per day. 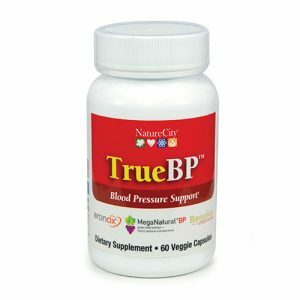 Take control of your blood pressure now!